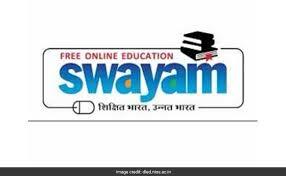 Human Resource Development Ministry has launched a major and unique initiative of online professional development for 1.5 million higher education faculty using the Massive Open Online Courses (MOOC) platform SWAYAM. In the first phase, 75 discipline-specific National Resource Centres (NRCs) have been identified. Under the initiative, all in-service teachers, irrespective of their subject and seniority will have an enabling opportunity to keep abreast of the latest developments in their disciplines through the online refresher course. The ‘Vibrant North East 2018’, an event in which people would be made aware of central government’s schemes and programmes. This will be the fourth edition of the ‘Vibrant North East’ expo in Guwahati, Assam. The main purpose of the event is to disseminate information about the schemes, grants and projects of the Central Government to ensure that they are implemented as expected officially. There is a lack of awareness about such schemes and projects among the farmers and other stakeholders of the North East. It is organised by Delhi-based NGO, Centre for Agriculture and Rural Development (CARD). A mobile application — ‘Dhadkan’ has been launched for monitoring the health of people suffering from heart ailments and provide them with medical assistance in case of emergency. It was developed by Students at IIT Roorkee. 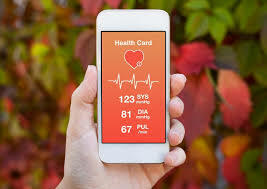 It can automatically send notification to both the doctor and the patient, in case of any drastic changes in patient’s health data indicating the possibility of an imminent heart attack. The app is available for free and no charges are involved to avail the benefits. Pensioners would now be able to view their pension passbook on mobile phones with the help of Umang app. The retirement fund body EPFO has announced the launch of a facility to extend the special service to pensioners. 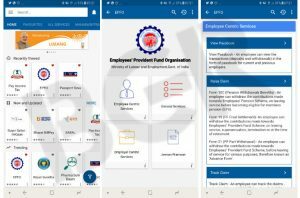 Umang app is a common platform for services such as gas booking, Aadhaar, crop insurance, EPF and National Pension System. The introduction of this facility is part of EPFO’s plan to go paperless by August this year and provide all services online. 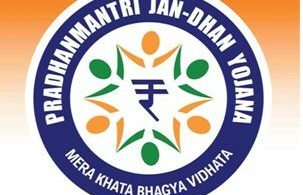 The Union Cabinet chaired by Prime Minister Narendra Modi has approved extending the investment limit from Rs 7.5 lakh to Rs 15 lakh under the Pradhan Mantri Vaya Vandana Yojana (PMVVY). The cabinet also extended the last date for subscription to the scheme till March 31, 2020. It will enable up to Rs 10,000 pension per month for senior citizens. The PMVVY is being implemented through Life Insurance Corp (LIC) to provide social security during old age and protect the elderly aged 60 years and above against a future fall in their interest income due to uncertain market conditions. 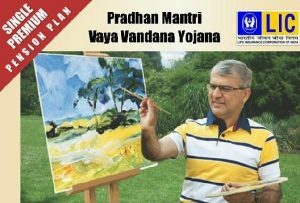 The scheme provides an assured pension based on a guaranteed rate of return of 8 per cent per annum for 10 years. 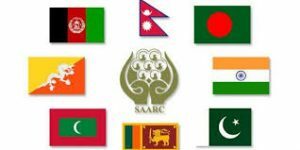 The twelfth informal meeting of SAARC Finance Ministers was held in Manila on the sidelines of the 51st Annual Meeting of Asian Development Bank (ADB). The meeting was attended by the Finance Ministers/Heads of Delegations from the SAARC member states. Finance Minister of Nepal Yuba Raj Khatiwada chaired the meeting. The Finance Ministers/Heads of Delegation briefed the meeting about the current status of economic progress achieved by their countries. Wencai Zhang, Vice President of Asian Development Bank reaffirmed ADB’s commitment to continue collaboration with SAARC for economic development and prosperity of the peoples in the region. 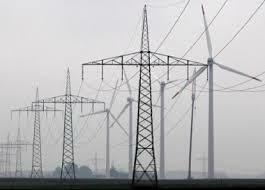 The State-run Power Grid Corporation of India (PGCIL) has inked a pact with the ministry of power to incur capital expenditure of Rs 25,000 crore for the current fiscal. The memorandum of understanding (MoU) includes various targets to be achieved by Powergrid during 2018-19. Other targets in the MoU inter-alia include parameters related to human resources, project management, research & development, innovation and other efficiency and operational performance parameters. The MoU was signed by Ajay Kumar Bhalla, Secretary, Ministry of Power and I S Jha, Chairman and and Managing Director, PGCI. 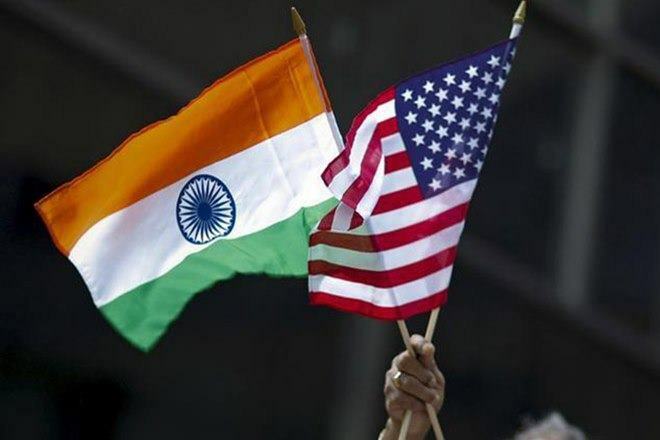 India has slipped by three spots to 11th position in the FDI Confidence Index 2018 of global consultancy firm A T Kearney. It is the first time since 2015 that India has been pushed out of the top 10. India was ranked 8th in 2017. The United States (US) topped the index and it is followed by Canada and Germany respectively. 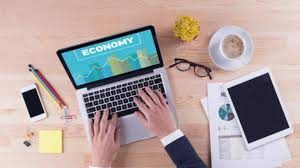 The AT Kearney Foreign Direct Investment (FDI) Confidence Index is an annual survey of the business executives that ranks countries which are likely to attract the most FDI in the next three years. The SoI was signed in the presence of Shri Amitabh Kant, CEO, NITI Aayog and Shri Karan Bajwa, MD, IBM India. The partnership aims to work together towards use of technology to provide insights to farmers to improve crop productivity, soil yield, control agricultural inputs with the overarching goal of improving farmers’ incomes. The President felicitated the winners in top categories such as the Dadasaheb Phalke Award to Vinod Khanna, Best Actress Award to Sridevi, Best Playback Singer Male to KJ Yesudas, Best Actor Award to Riddhi Sen and Best Music Director Award to AR Rahman. The 65th National Film Awards were announced by the jury headed by renowned filmmaker Shekhar Kapur. The award, comprising a cash prize of Rs three lakh, citation and a plaque, was instituted by the ONV Cultural Academy here. 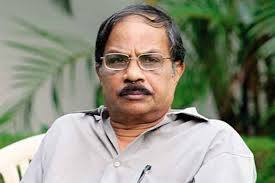 Chief Minister Pinarayi Vijayan would present the award to Nair. The panel also selected Anuja Akathoot’s poetry collection, ‘Amma Urangunnilla’ for the young writer award. Liverpool forward Mohamed Salah has been named the Football Writers’ Association Footballer of the Year. Manchester City midfielder Kevin de Bruyne came second with Tottenham striker Harry Kane third. 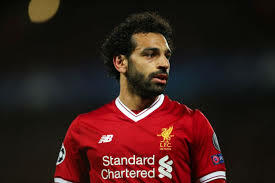 The Egypt star – the first African winner of the award – also won the Professional Footballers’ Association player of the year award in April. Chelsea and England forward Fran Kirby won the inaugural FWA Women’s Footballer of the Year award. A sports initiative ‘Star Khel Mahakumbh’ was launched at Dharamshala in Himachal Pradesh in the presence of 1,500 athletes. The athletes will compete in volleyball, basketball, cricket, football, kabaddi and athletics. 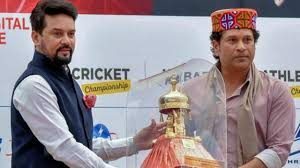 The cricketing great Sachin Tendulkar and MP Anurag Thakur launched the initiative. Over Rs 1 crore will be invested in the project over the next five years. The initiative has been designed in a manner as to attract participation of at least one lakh youth from across 5000 villages and 800 panchayats. Goyat is the current WBC Asia champion in welter-weight category. Neerav Tomar, promoter of IOS Boxing Promotions which manages Neeraj and Vijender Singh, was bestowed with WBC Asia honorary Promoter of the year 2017 Award by the Asian Boxing Council in Bangkok. The 2018 men’s and women’s singles champions will receive £2.25 million, an increase of £50,000 on last year. Lower-ranked players at Wimbledon will enjoy a greater uplift, with an increase of 10 percent across qualifying and the first to fourth rounds of the singles. The England Club will introduce the “50:50” rule at this year’s Wimbledon in an attempt to prevent injury withdrawals in the opening round of the men’s and women’s singles events. 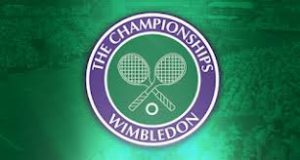 Wimbledon Champions is the oldest tennis tournament in the world and has been held at the All England Club in Wimbledon, London.